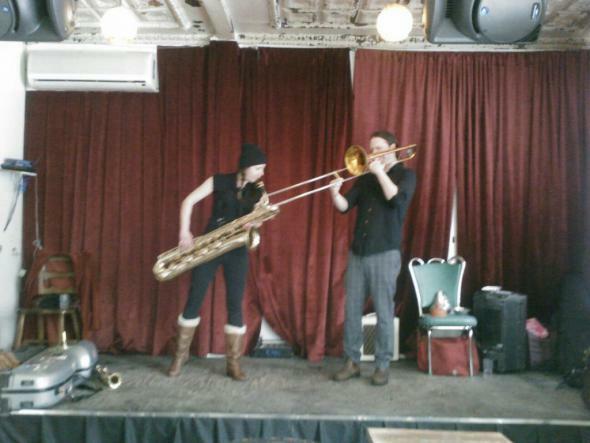 CKUT broadcasted live from Mardi Spaghetti Tuesday March 19th for four hours! Like improv jazz? Wanna listen?